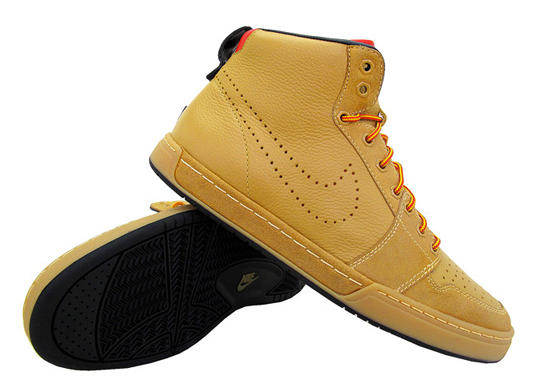 This is one of best looking Nike releases that we’ve seen in months. 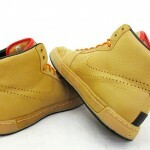 They feature a tan colorway and boot accents that give them a slight Timberland vibe. We have seen this before from Supra, but nonetheless we still like the release. 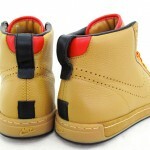 These are a part of Nike’s Spring 2010 release, we’ll keep you updated on their release date.